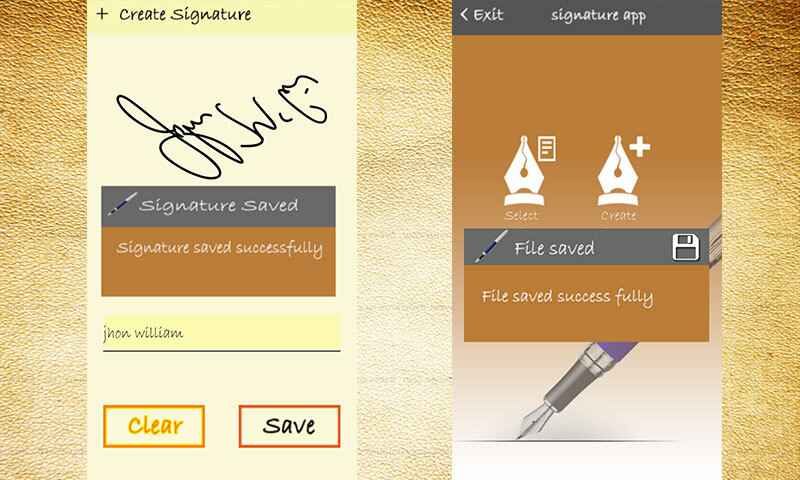 Do you want to digitized you E signature free App? and signing files without printing them ? then E Signature is the app you are looking for. 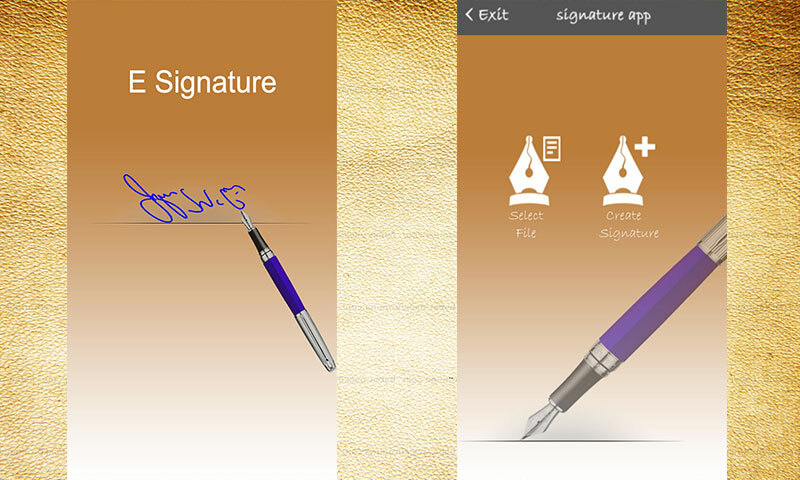 â†’ With E Signature you can digitized your signature or your friend's signature and use them lately to sign files. 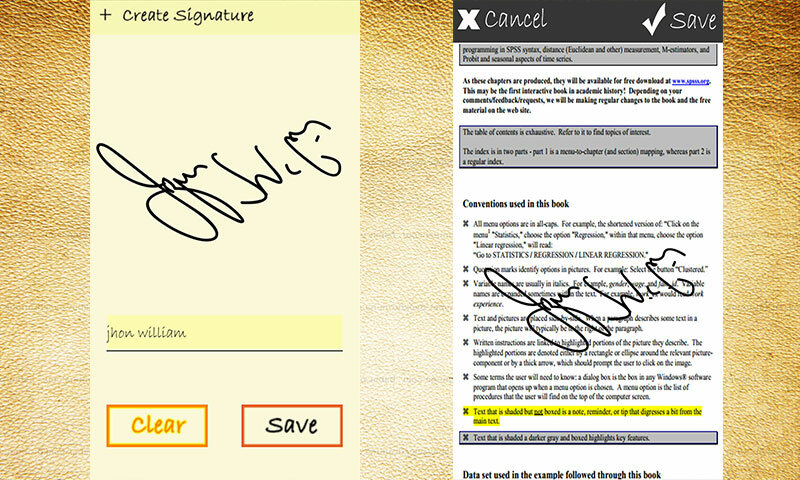 â†’ Now you can create your Digital Sign with E Signature Maker and Use in your document Like, Doc, PDF, Images, and other files. â†’ You can Sign your Photo, Image or selfie and share on Social media or Store in SD-Card. â˜… you can Sign, autograph, name it â˜… Easy to Use â˜… Small Size Application â˜… Free App Your Feedback is very valuable to us, Please let us know so we can try to work more perfectly.